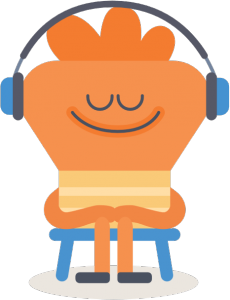 Click play below to listen to the podcast by Mental Health Foundation, on how sleep and green space can help your mental health. A topic more enjoyable to think about as the days get warmer! “Our emotional needs and wounds affect all that we do. So, why don’t we tend to them as we do physical needs and wounds? We invited TED Talk’er and licensed psychologist, Dr Guy Winch, to talk to us about emotional first aid – what it is and how we can practice it”. 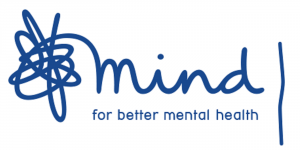 “According to a survey carried out by Forth, 85% of UK adults experience stress on a regular basis”. – Becoming easily agitated, frustrated, and moody. – Experiencing chest pain and a rapid heartbeat. – Being in a constant state of worry. – An increased reliance on alcohol, smoking, caffeine or drug use. 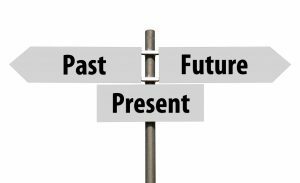 Be organised: Planning ahead to stay organised can greatly decrease stress at work. This can result in less time spent rushing in the morning to avoid being late and being more efficient with your work. Walking lunches: One way you can help combat the effects of a sedentary lifestyle and de-stress is by taking a walk during your lunch break. This can help clear your mind, lift your mood and improve your fitness. Eat well: Long working hours and heavy workloads can often create a vicious circle of not eating properly and skipping meals, resulting in you feeling sluggish and low. Eating well balanced meals will help you to keep healthy and maintain your energy for busy days at work. Talk: Take time out to talk to someone with an empathetic ear and get their perspective on things. It could be a friend, a family member or a colleague. If you can talk to your manager about how you feel, they may be able to support you. Exercise: Regular exercise can help lower stress and anxiety by releasing endorphins, as well as improving your sleep and self-esteem in the process. Reduce your caffeine intake: High quantities of caffeine can increase stress and anxiety. However, people’s sensitivity to caffeine can vary greatly. If you notice that caffeine makes you jittery or anxious, consider cutting back. To help raise awareness of Stress Awareness Month, you can spread the word on social media by using the hashtag #StressAwarenessMonth. Another way to help promote the event is by simply being more open with your friends and colleagues regarding stress. Share your coping mechanisms and try to act more considerately around people who appear to be stressed. If you want to test your stress levels, click here to access the Stress Management Society’s online stress guide. Join Morgan Dix in a brief meditation on the life-changing power of gratitude. Once the wind dies down and we’re not in fear of being blown away, listen to this podcast on training yourself in sport. Kelton Wright describes this podcast pack as taking her from a reluctant jogger to planning a trail marathon. Tune in for where it might take you. 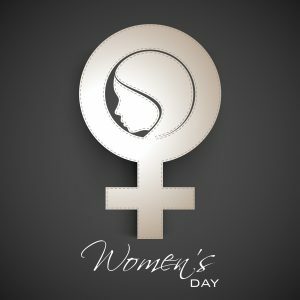 Friday 8th March is the International celebration of Women around the world throughout history. Our wonderful Archivist, Helen, has put together a list of notable women who have made a difference to Cambridge across time. Clare College, the second oldest after Peterhouse – was founded in 1326 and generously endowed by Lady Elizabeth de Clare, Lady de Burgh, granddaughter of Edward I.
Pembroke – Mary de St Pol, widowed Countess of Pembroke, was granted a licence for the foundation of her College on Christmas Eve in 1347, by Edward III. Queens’ College – charter granted by Margaret of Anjou in 1448 (wife of Henry VI); then under the patronage of Elizabeth Woodville, wife of Edward IV. Christ’s College – founded by William Byngham in 1437, but generously endowed by Margaret Beaufort, mother of Henry VII, in 1505 (and named Christ’s at that point). New Hall (now Murray Edwards) founded 1954. Queen Mother was the first woman to receive a Cambridge degree, at Senate House, on 21st October 1948. Honorary Doctorate of Law degree. Cambridge’s first lady mayor was elected in 1925. Eva Hartree had previous studied at Girton, taking a Tripos in 1895. 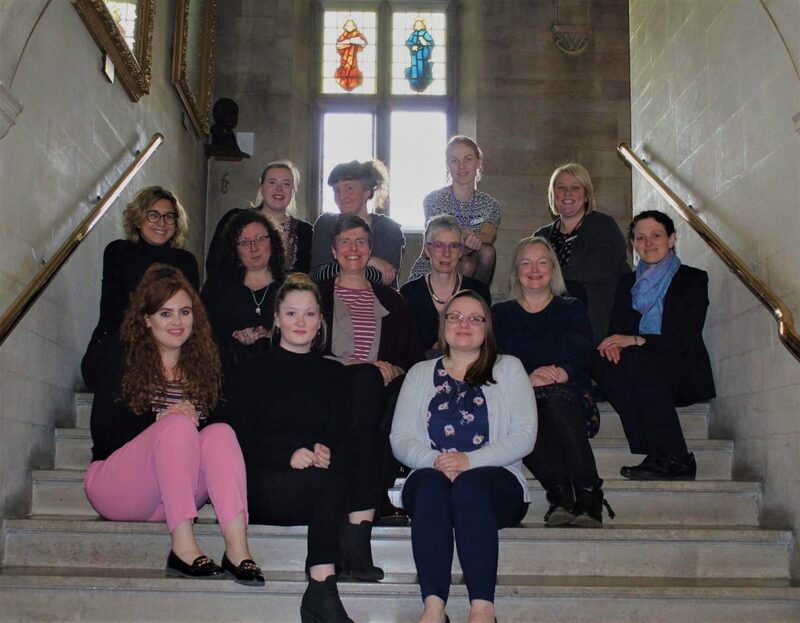 From the team of ladies at Westminster College, Happy International Women’s Day! Rustic venues, such as converted barns and historical buildings, are becoming somewhat of a popular choice for many brides these days. The wooden panels and beams are a gorgeous aesthetic for photographs and videography, and often don’t take a lot of décor work for it to still look amazing. If you’re not into a glitz & glam wedding, and prefer a toned down country affair, check out these rustic wedding ideas below to help you pull together your ideal day! 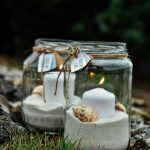 Couples looking to create their own centrepieces and favours can take inspiration from some of these ideas- or even recreate them! Very simple, yet very effective. You can buy single Mason Jars for less than £2 in most shops. If you want to buy in bulk, HobbyCraft sell a pack of 12 jars for £5.00, which you can find here: https://www.hobbycraft.co.uk/clear-round-glass-jars-190ml-12-pack-/604223-1000 , to not spend anything, make sure to ask family and friends wash and save their old jars to reuse! If you’re budgeting around florists, these cute and easy jars can be made for such a small expense. The best part about plain jars is that you can dress them up any way you want. Use chalkboard stickers, fairy lights, ropes or ties, flowers and plants. 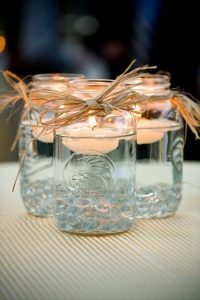 Fill the jars with water like the image above, place a tea light candle (removing the casing it comes in) on top of the water and voila! If you’re feeling extra jazzy, pop in some petals that will float with the candle. As an alternative to water, try sand! You can then add more décor to the inside around the candle without it falling to the bottom. You also won’t need to worry about only using tea lights. 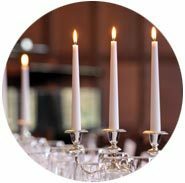 Go for votive or pillar candles to stand out. 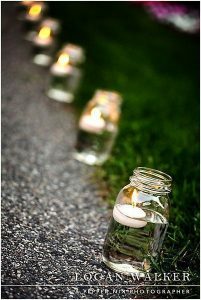 Place these jars down the aisle, or have them leading to the drinks reception area or notable place. Be sure to check with your venue that these are safe to leave, or make sure there is always someone on hand to supervise, especially if windy! 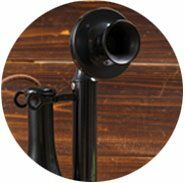 Although this adds a little more expense on behalf of the bride and groom, these arrangements allow your guests to relax and have fun in your quirky setting. Instead of leaving a tab behind the bar, choose a selection of drinks to have out in fun places. 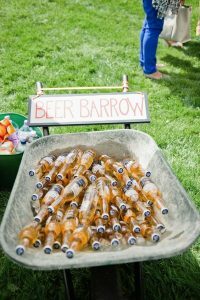 We LOVE this ‘beer barrel’ and ‘Pimp your Prosecco’ station (found on Pinterest). These also provide perfect photo opportunities for guests to view later on (photographers- get your cameras ready). Of course, you don’t want to leave anyone out, so create alternative stations for non-drinkers and children. 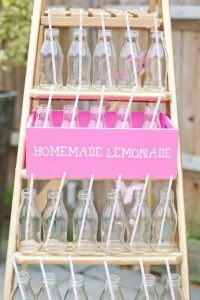 This Homemade Lemonade stand oozes cuteness, and makes those not able to have an alcoholic beverage still enjoy the fun and feel special! Hobby Craft sell plain glass bottles for £1.50 each (or £9.00 for a pack of 12), so you can fill them with whatever you desire! Complete with eco-friendly straws to look super cool and save the planet! Guest books can often be neglected in the blur of the wedding night. 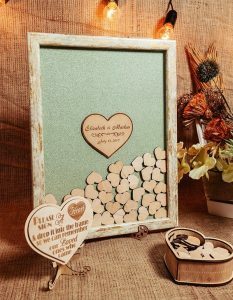 Have your guests fill in little wooden hearts and drop them in the frame! It takes a lot less time and also looks lovely! It won’t get tucked away in storage like an ordinary book, the frame can be hung up on the wall or placed on a shelf to be looked at for years after. For couples with a lot of guests, how about this puzzle board? 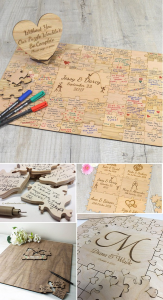 These can be handmade especially for you and family and friends can fill in each puzzle piece to have them connect a whole board together. The meaning behind this is wonderful and brings everyone together. A spin on your table plan. These can be made as small or as big as you need, depending on your guest count. If you are looking to make your wedding as personalised as possible, this is the perfect addition. Put yours and your partners’ crafty skills to the test and make the table layout your own! Items here can be picked up for a small expense in craft shops, or even £1 shops! 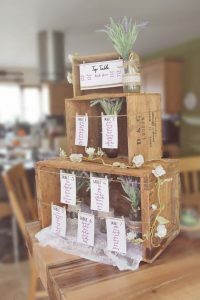 Although adding a little more expense, this can really personalise your wedding and fit with the rustic vibe you are aiming for. You’ll find a lot of ideas like this on Pinterest, but we’ve found a couple that we really like. You might be planning that lovely sit down meal followed by speeches, but fast forward to the depths of the night, when a few glasses of wine or some hard-core dancing has your guests pining for snacks! 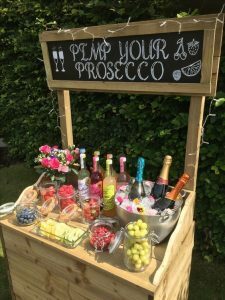 Like the drinks stations, this gives your guests the opportunity to grab something whilst up and about for photos, dancing or games! 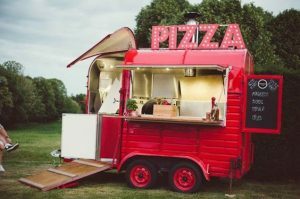 There are traditional vans such as Fish & Chips and Ice Cream, or cultural food such as Taco/Fajitas, Indian street food and Pizza! 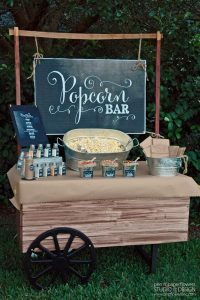 For snack alternatives, this popcorn cart is also up there with our favourites. Check them out by clicking on the images! 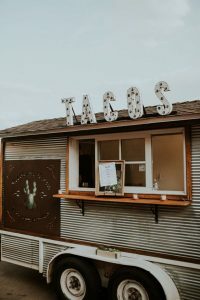 Aside from providing the tasty goods later in the night, these little trucks provide the perfect rustic aesthetic for your day. 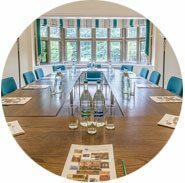 Please check with your venue before booking! Check out our Pinterest boards for more wedding day inspiration! It’s Hump Day. Sometimes the pressures of daily life can build up and make us feel overwhelmed before the week is even finished. 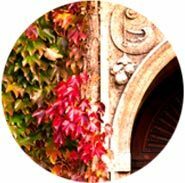 Spare 20 minutes today to listen to this podcast presented again by Dr David Peters, who will give you stress management techniques to help relieve pressure from the day.